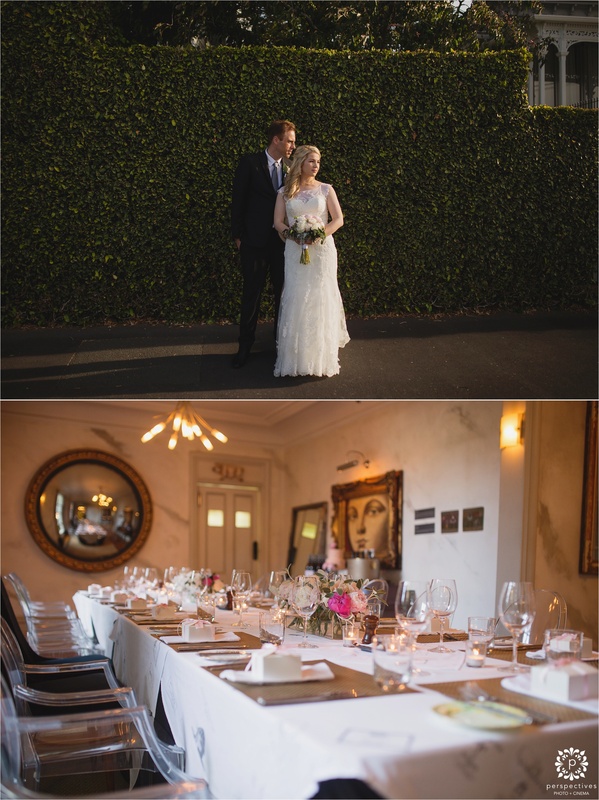 Last week I had the pleasure of capturing Tim & Anna’s stunning wedding at Mollies Boutique Hotel in Herne Bay, Auckland. 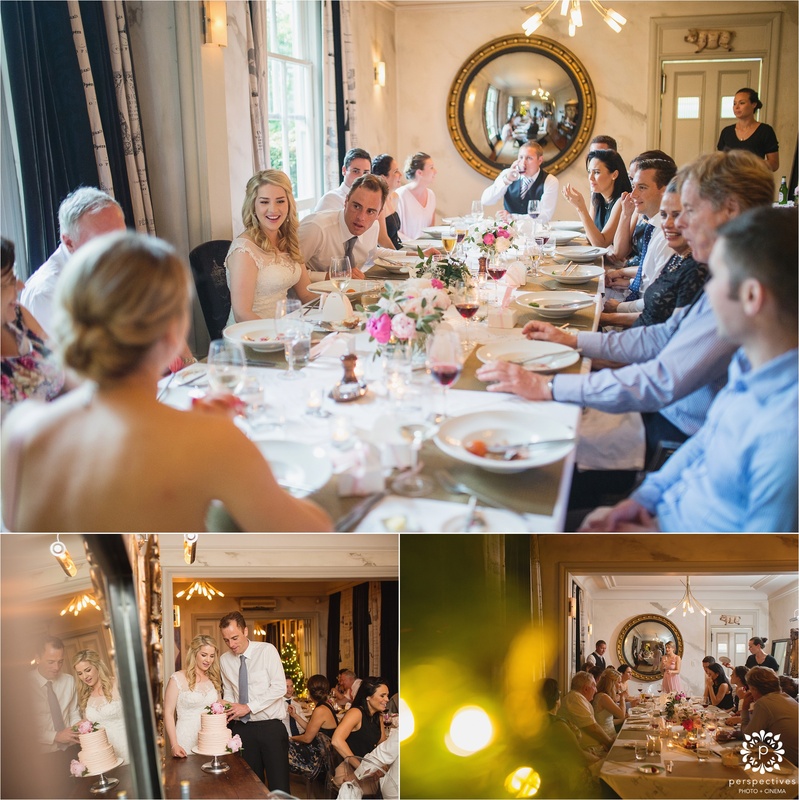 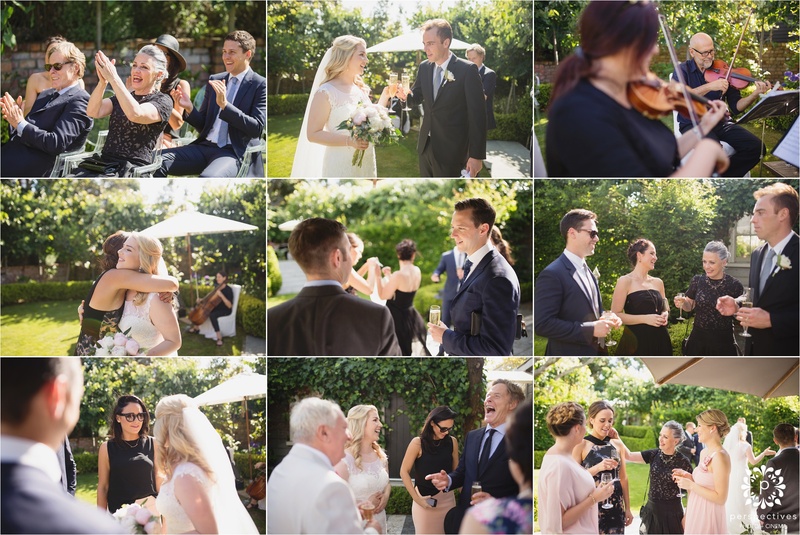 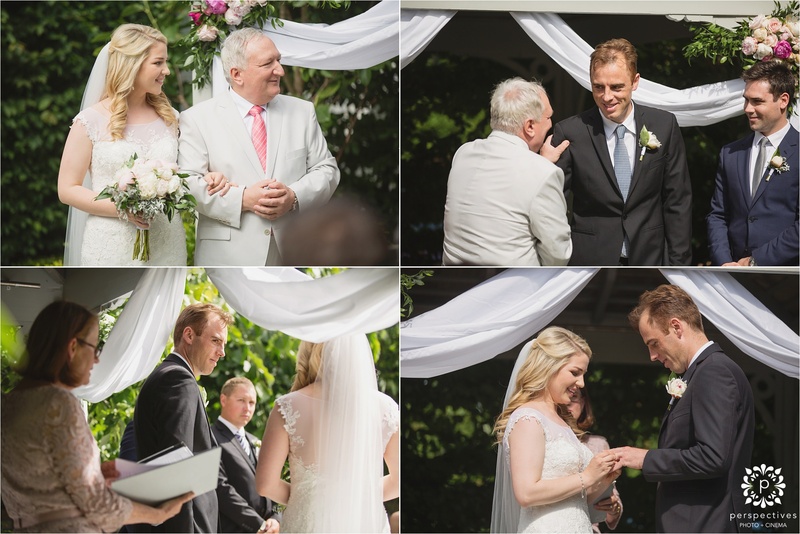 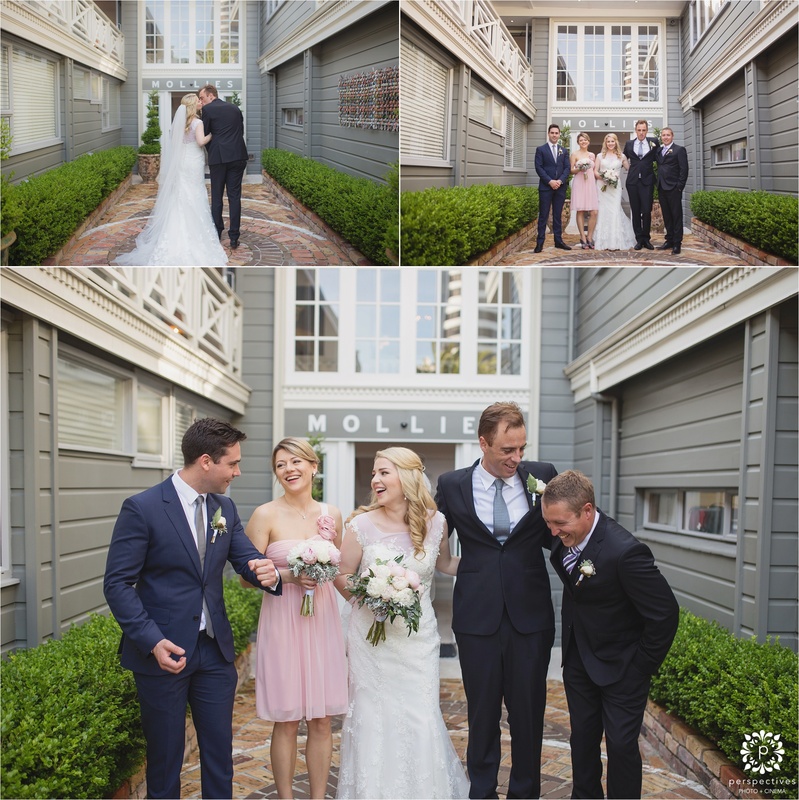 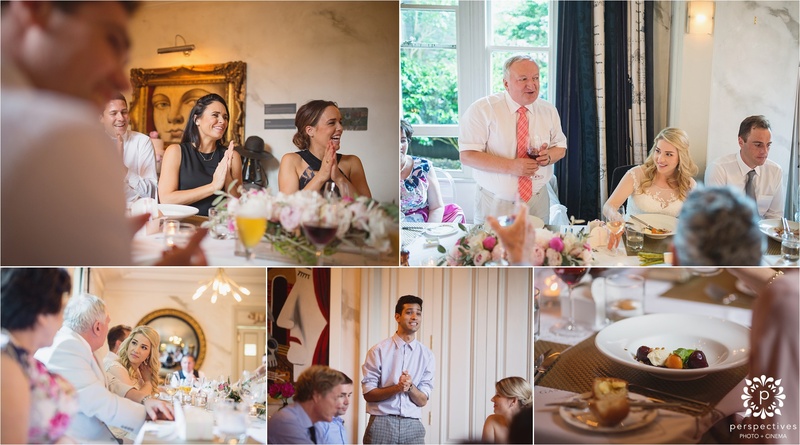 It was a beautiful, intimate family affair – and Mollies was the perfect setting. 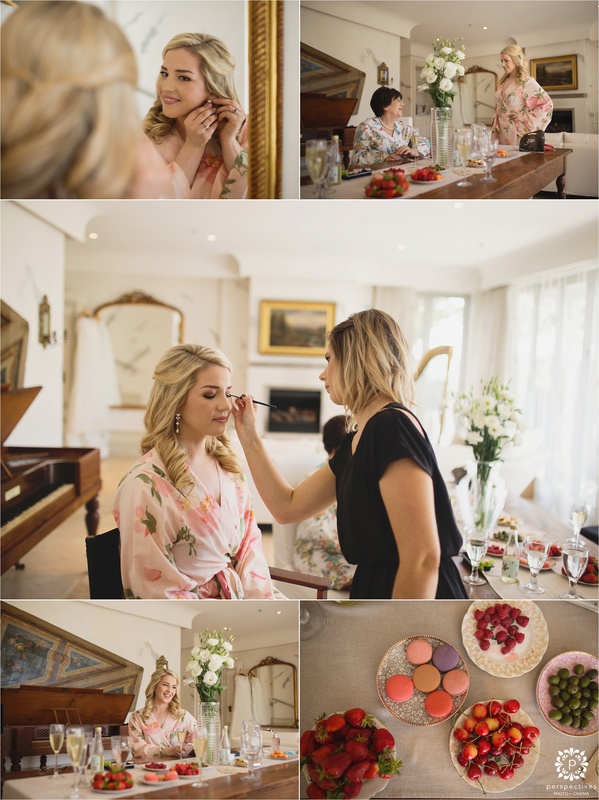 The light inside the room where Anna got ready was so beautiful! 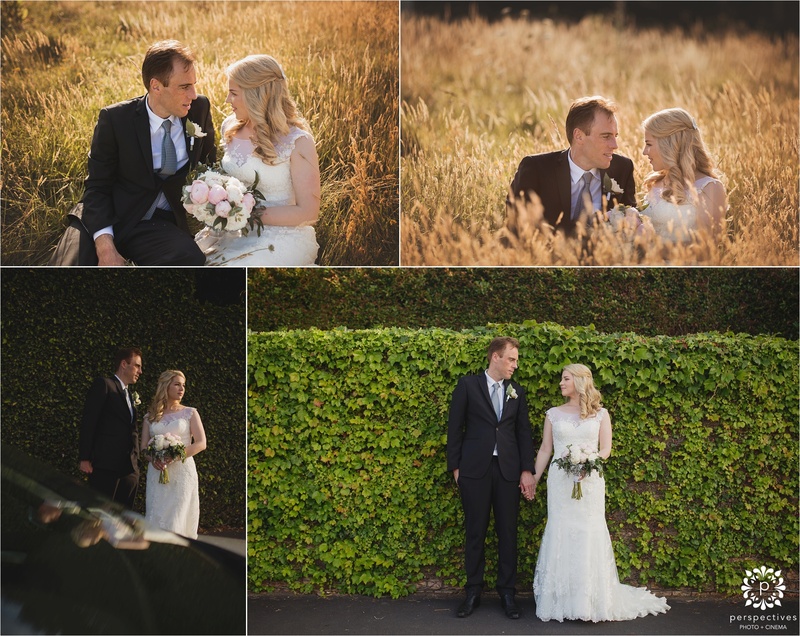 After the ceremony, we managed to find the only ‘field’ in all of Ponsonby … you wouldn’t think we’re still in the middle of the city! 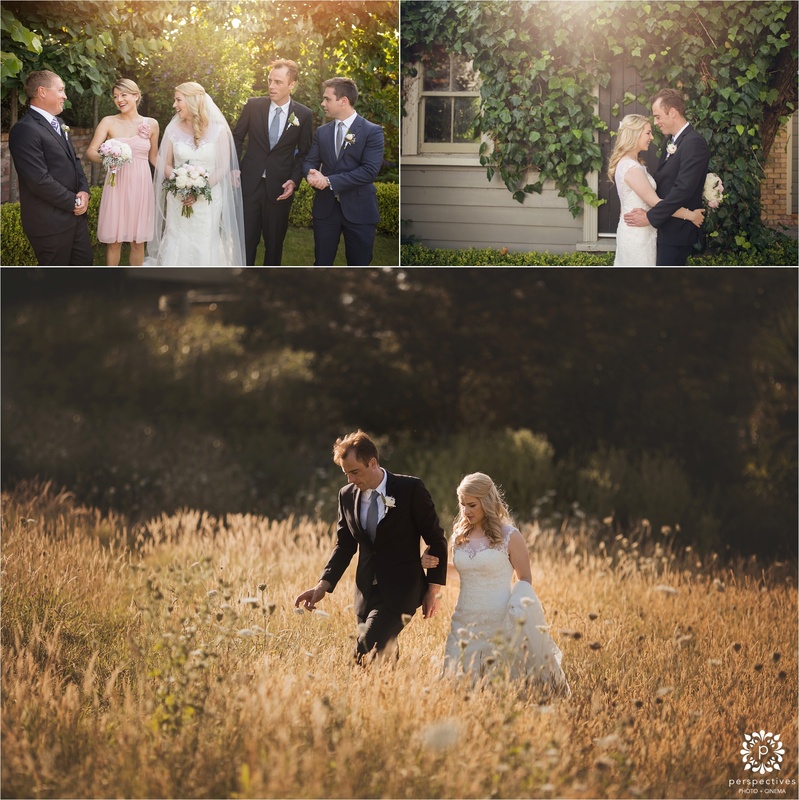 And we even managed to score a bit of sunset later in the evening. 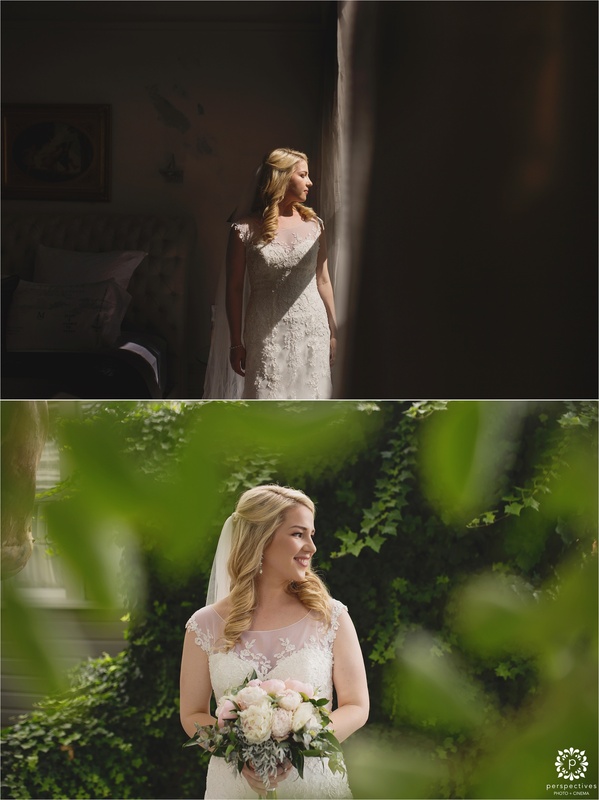 Here’s a little sneak peek – enjoy! 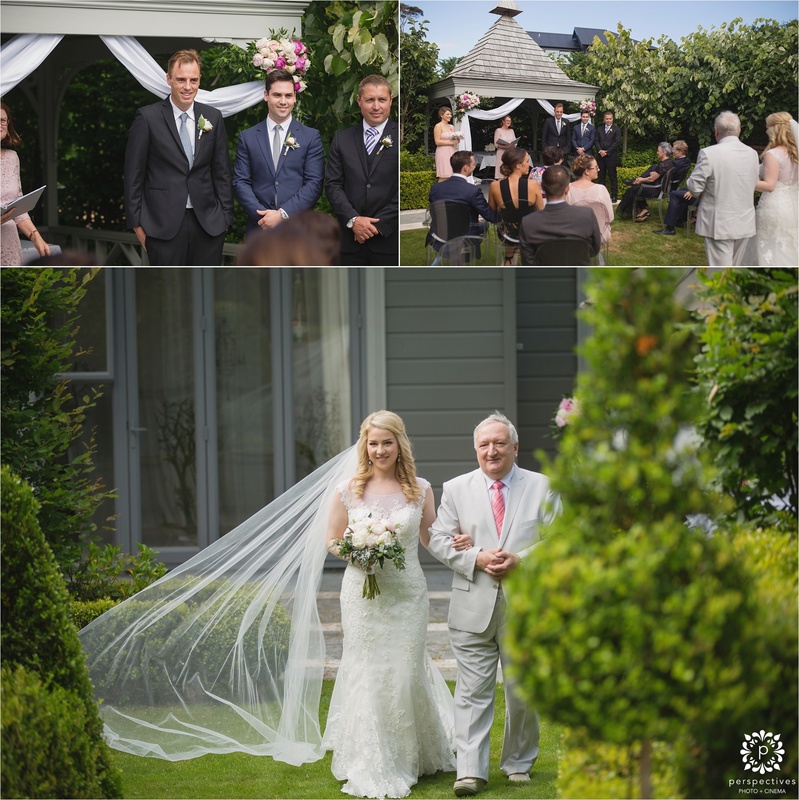 Also, make sure you head over and follow Perspectives Photo + Cinema on Facebook – or catch @perspectives_nz on insta. 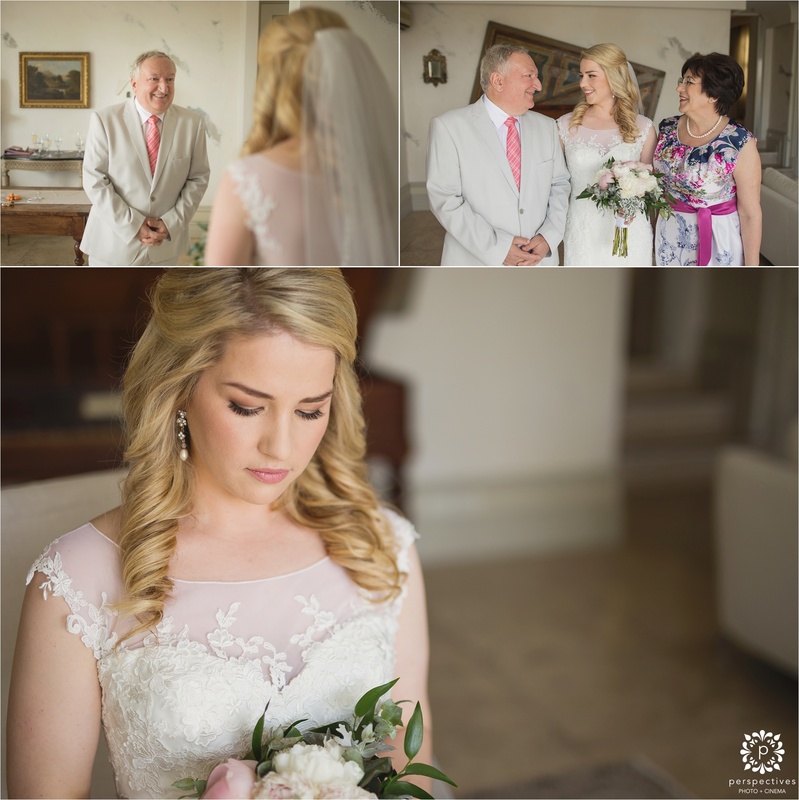 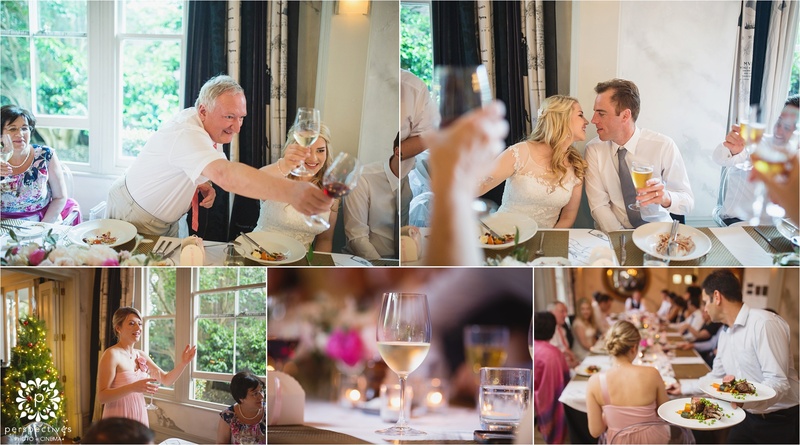 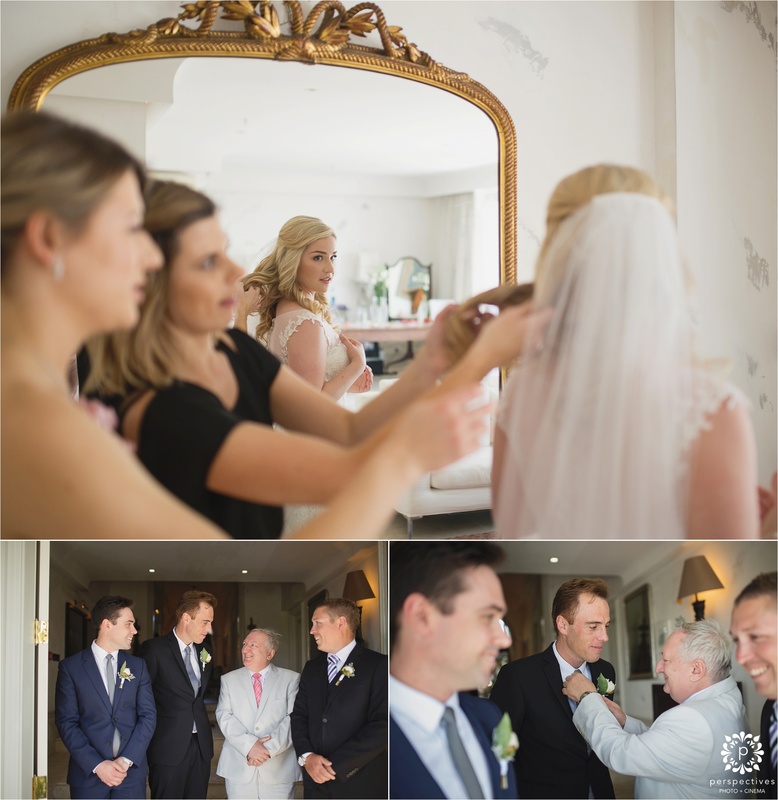 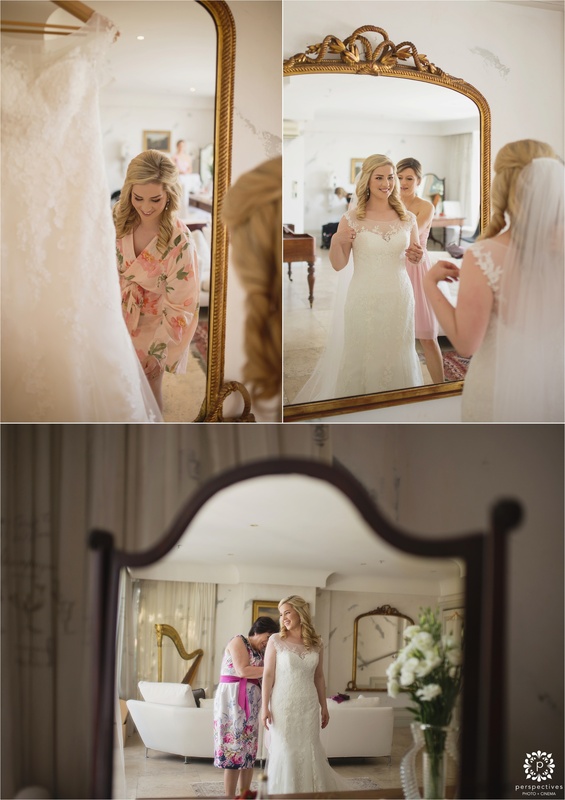 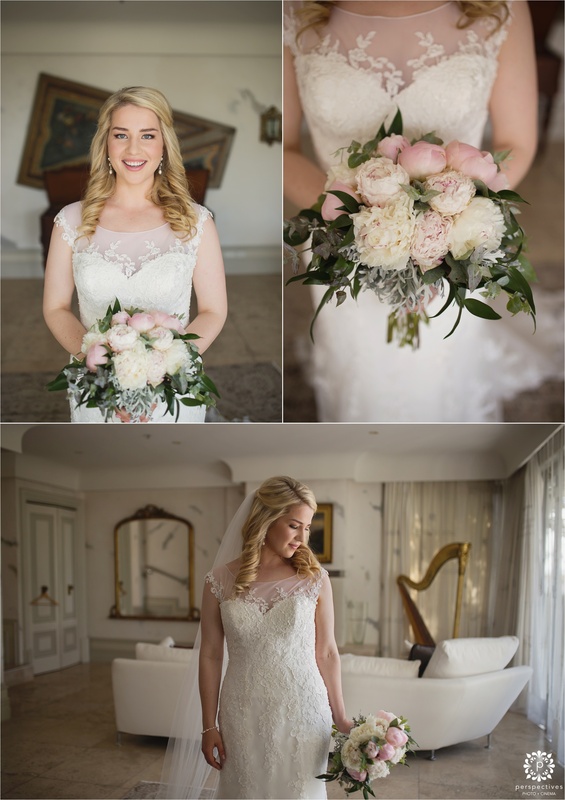 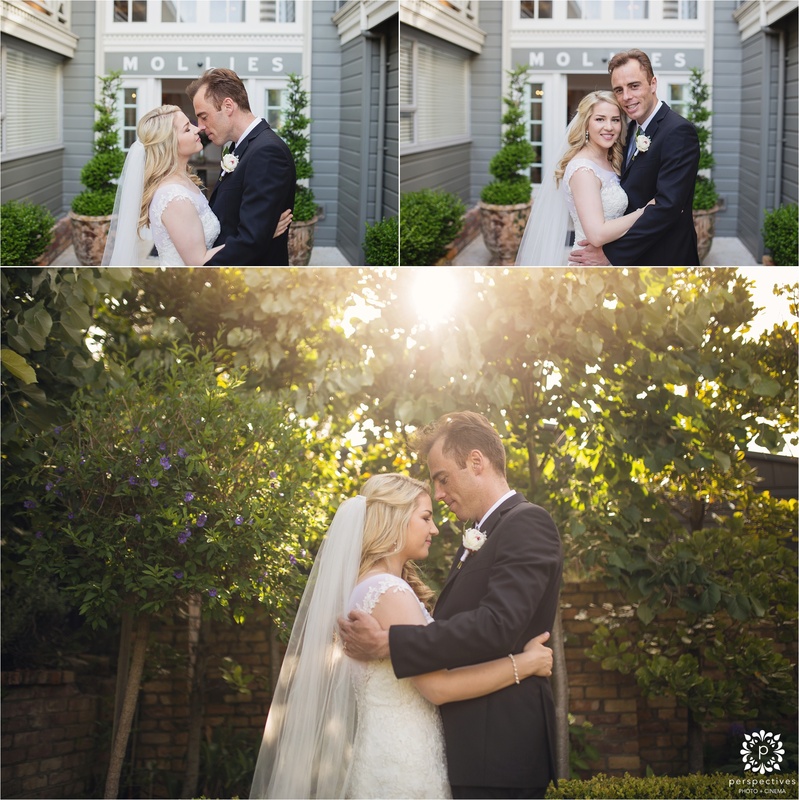 This was the first time shooting a wedding at Mollies for me – and I absolutely loved it! 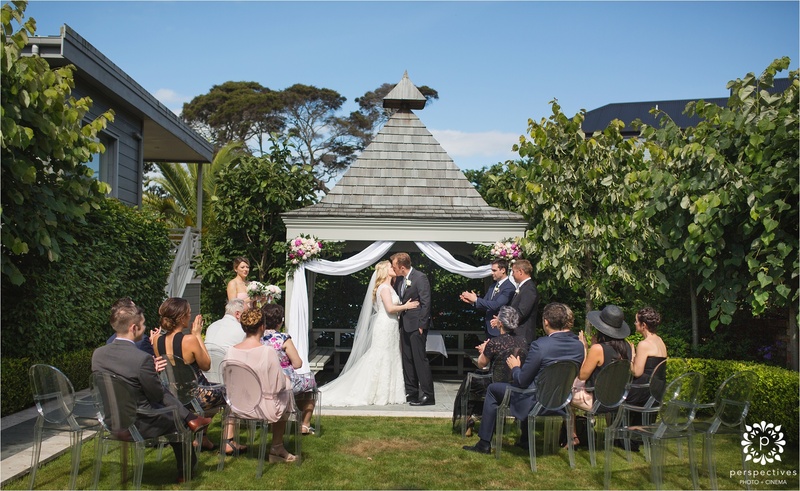 Even as a potential spot for your bridal preparations if you want to spend the morning of your wedding day being pampered in a super luxurious setting & still remain really central Auckland .. this is the place.